The Cut has many restaurants and coffee shops tempting you to try new cuisines or inviting you to spend the afternoon reading a book and enjoying a cup of coffee as you watch the world go by. The Cut Bar is attached to the Young Vic Theatre, a social bar and restaurant serving classic burgers. 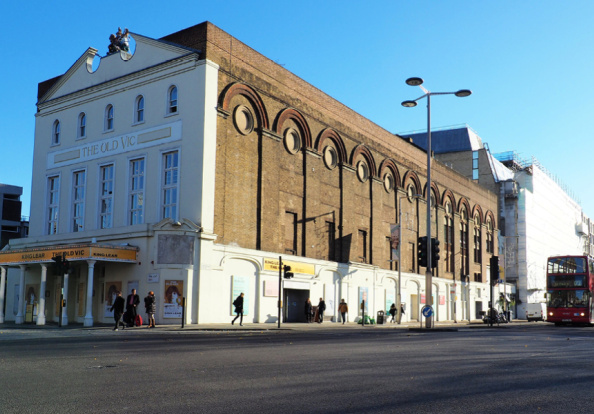 Home to the notorious Old Vic Theatre, The Cut joins neighbouring Lower Marsh to form the commercial heart of the area. Properties include period conversions and new developments, attracting professionals who wish to enjoy living a short distance from the City but also with access to green space, found at the Waterloo Millennium Green. Of course, typical nightlife in The Cuts nightlife involves a meal and drinks with friends and seeing what treats the Old Vic Theatre has on offer that evening. Shows include comedy, musicals and independent plays.